Want to help out our lovely fellow blogger, Talli Roland's, debut novel THE HATING GAME hit the Kindle bestseller list at Amazon.com and Amazon.co.uk? It's really simple. All you have to do is spreading the word today! Even a few sales in a short period of time on Amazon will help push the book up the rankings, making it more visible to other readers. And even if you don't have a Kindle, you can download a free app at Amazon for Mac, iPhone, PC, Android and more! Coming soon in paperback. 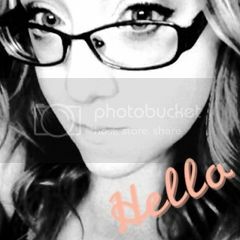 Keep up with all the latest at http://www.talliroland.com/. When man-eater Mattie Johns agrees to star on a dating game show to save her ailing recruitment business, she's confident she'll sail through to the end without letting down the perma-guard she's perfected from years of her love 'em and leave 'em dating strategy. After all, what can go wrong with dating a few losers and hanging out long enough to pick up a juicy cash prize? Plenty, Mattie discovers, when it's revealed that the contestants are four of her very unhappy exes. Can Mattie confront her past to get the prize money she so desperately needs, or will her exes finally wreak their long-awaited revenge? And what about the ambitious TV producer whose career depends on stopping her from making it to the end? Now doesn't that make you want to read more?! Many of my contests involve a lot of doing other stuff. But I'm all for making it easy. All you have to do is comment on this post and be a follower of my blog and your entered for your chance to win a copy of THE HATING GAME. Easy peasy! I will give away one copy of THE HATING GAME. 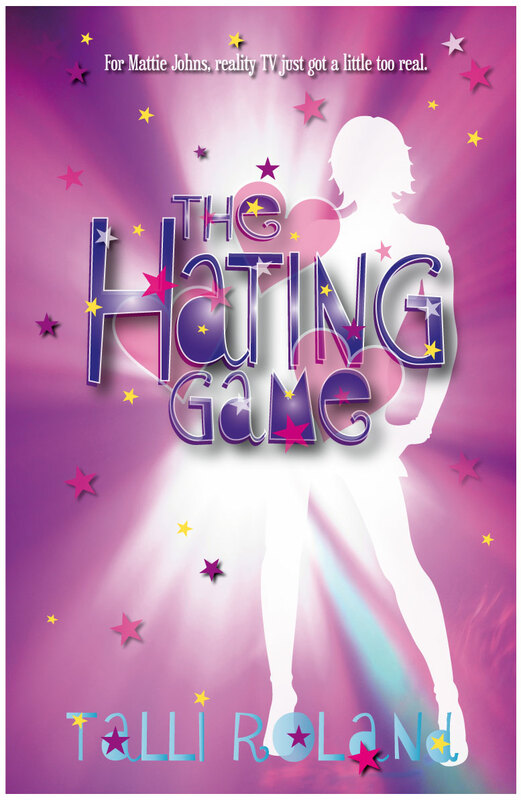 The deadline for entering is December 2, 2010 @ 6:00 PM CST, and I will announce the winner for THE HATING GAME along with my announcement for the winner of THE MOCKINGBIRDS on Friday, December 3. So good luck to everyone! And congrats to Talli! Yay, Talli! Fingers and toes crossed The Hating Game rakes in the numbers. Great contest idea, but I want to buy a copy! Talli is all over the web today! Congrats to her!! I don't have a Kindle but this book sounds awesome! I cannot believe it's Dec. already. Freaking out here. Wishing Talli the best, hope she reaches #1 ... Go Talli! Sorry about that. At least I've corrected the problem. And yay, go Talli! Thank you so much, Kim! For blogging about it and running a giveaway - you ROCK! I have seen this all over the web today! It's so cool to see everyone in it together. Good luck to Talli! Sounds like a great read!